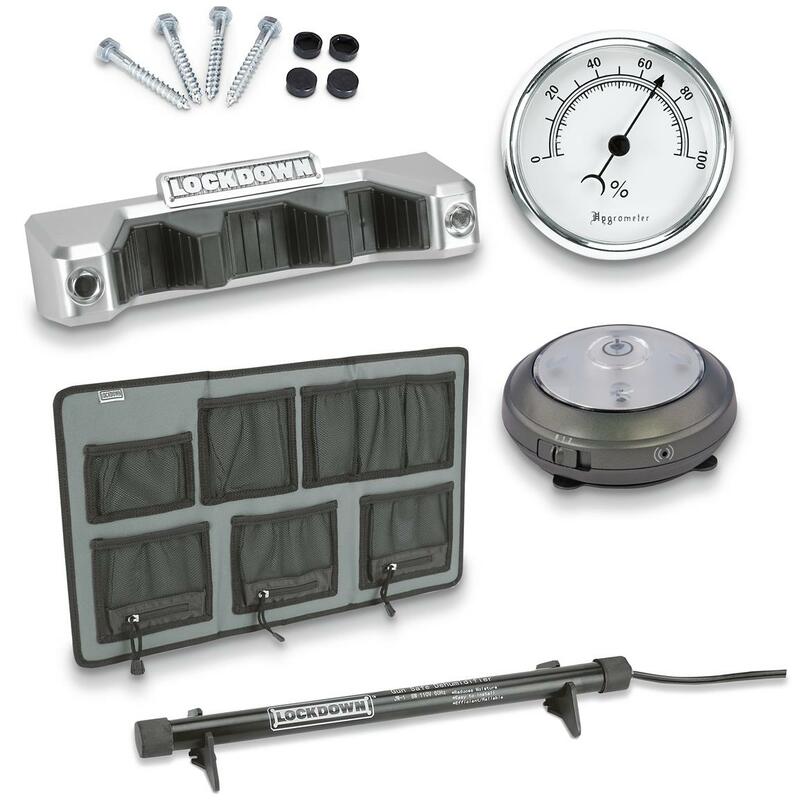 Protect and organize your firearms when in Lockdown! 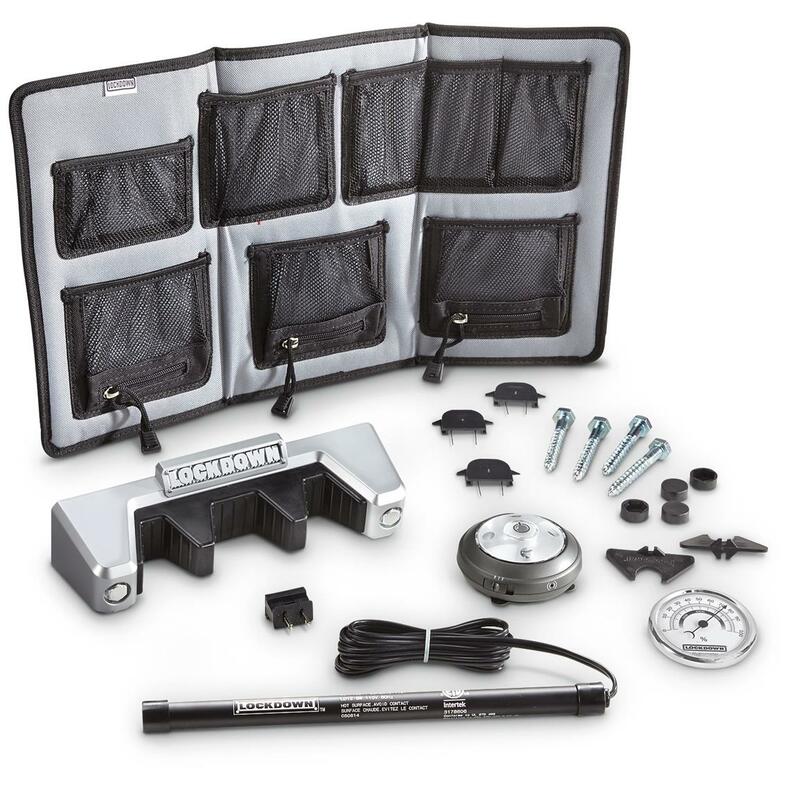 Quickly and easily set up your safe with the Lockdown Vault Deluxe Accessories Kit. 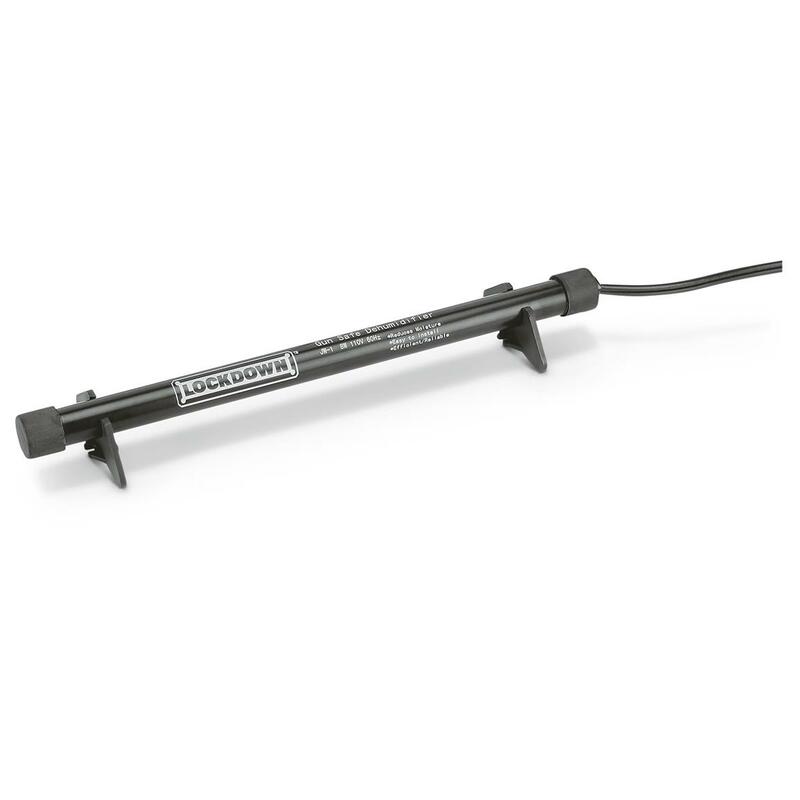 The Dehumidifier Rod eliminates moisture and protects from rust, corrosion and mildew which is harmful for all firearm collections. 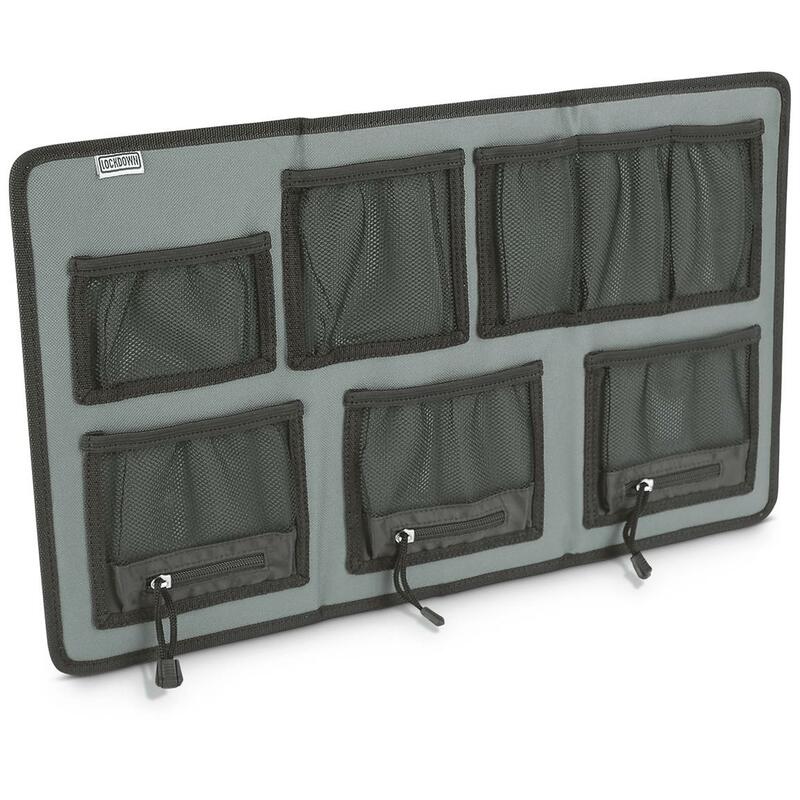 The Large Hanging Organizer makes great use of the lost space on the door, letting you hang handguns, magazines and knives where you desire. 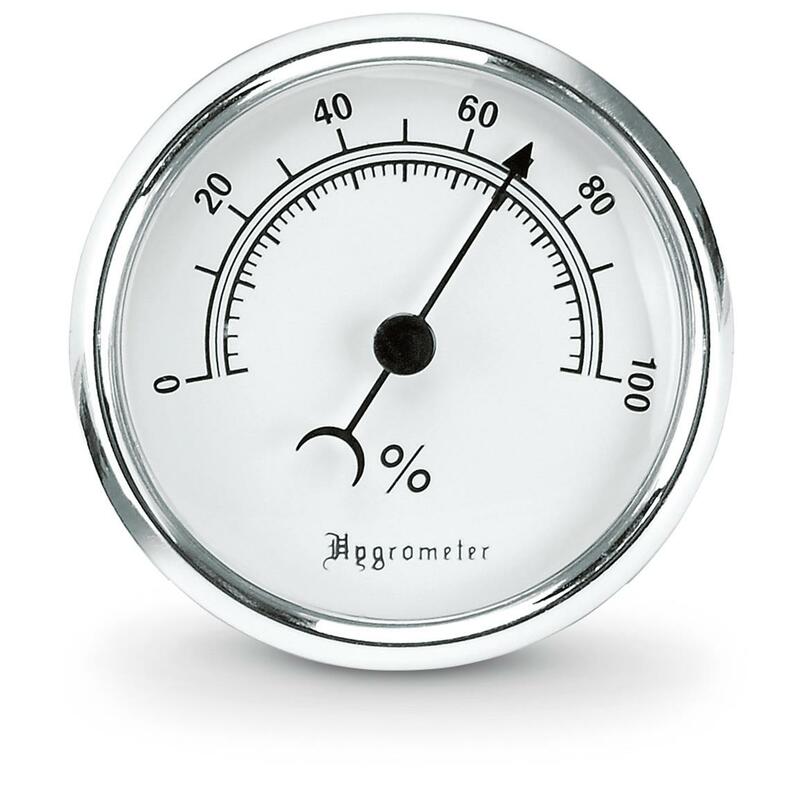 The Hygrometer is great for visually monitoring the humidity level inside your safe. 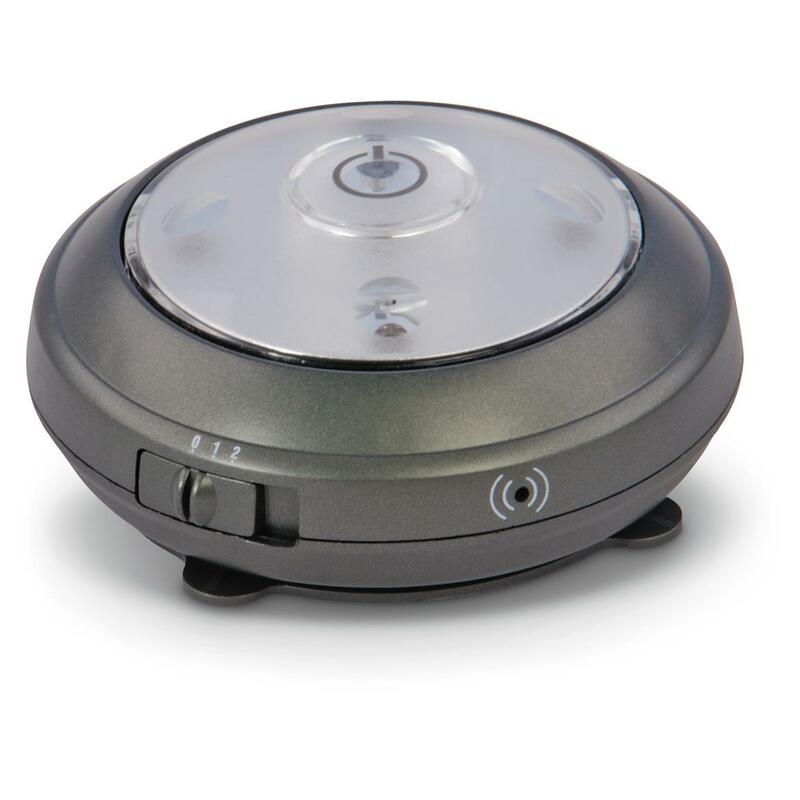 The Automatic Cordless Vault Light allows you to position exactly where more light needs to be shed. 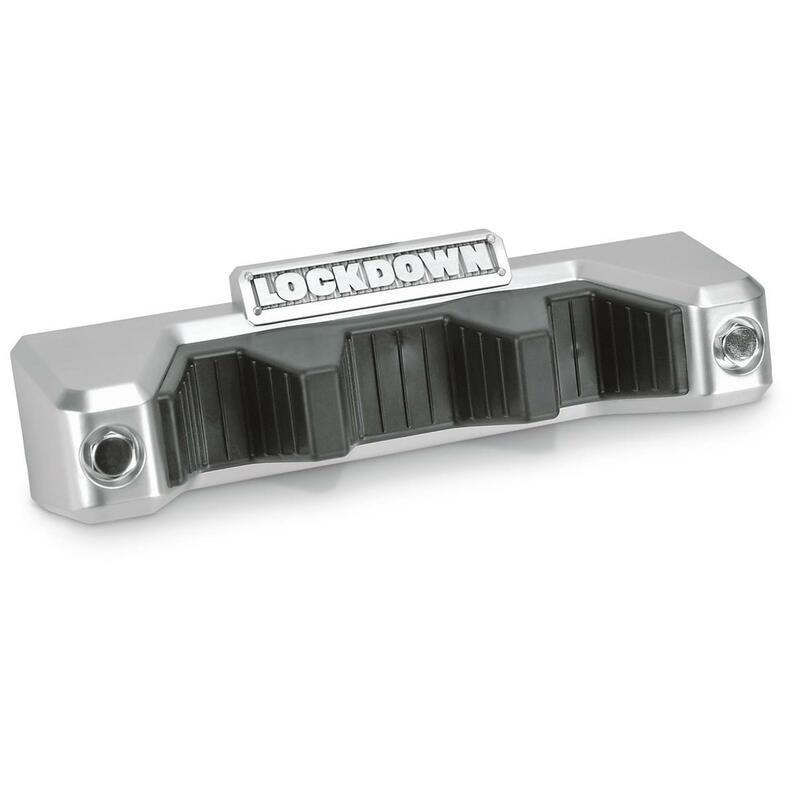 The Barrel Rest provides a safe place for your firearms while accessing your safe. 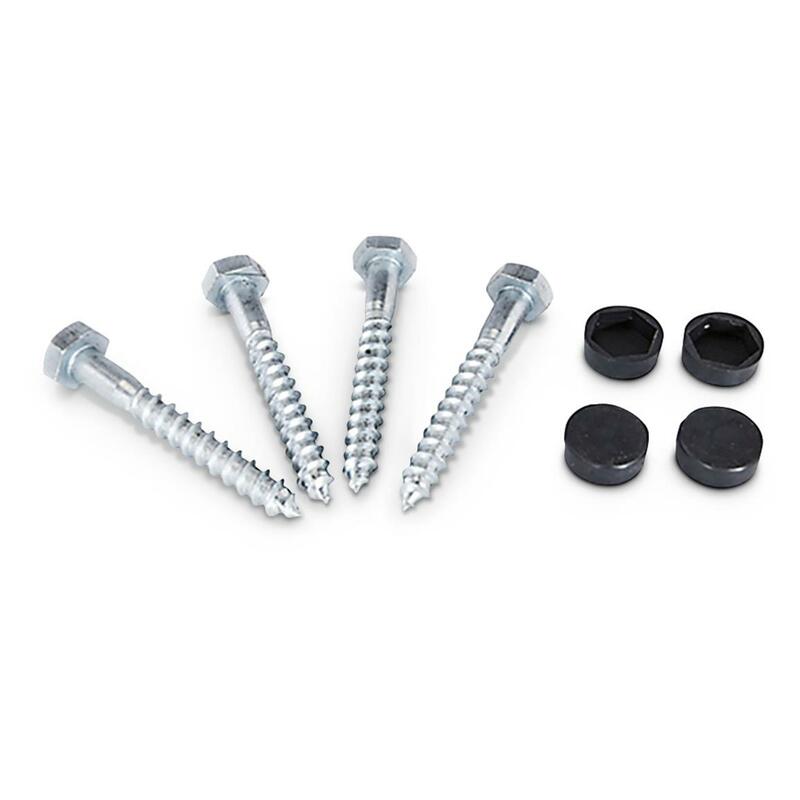 The Lag Screws rigidly lock your safe to studs in the wall or floor for an extra level of protection. 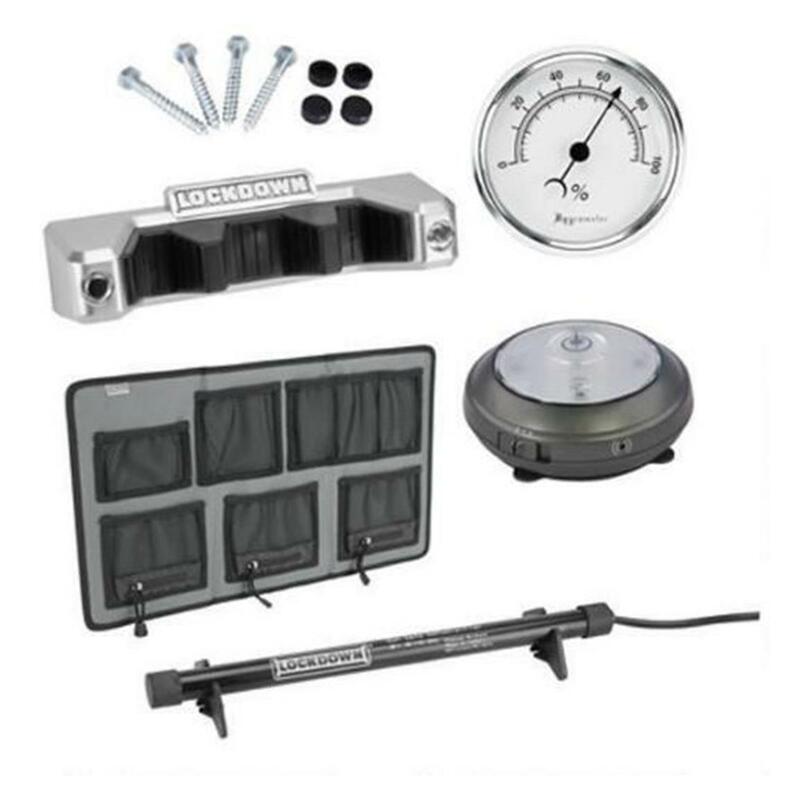 Providing the most comprehensive line of vault accessories available today, this Kit has you covered with all the items necessary to enhance organization, climate control and to make your vault more usable. Handguard, foregrip and back-up sights—a great value. Fits pistols up to 8.75"l.
Topnotch security for your pistol! 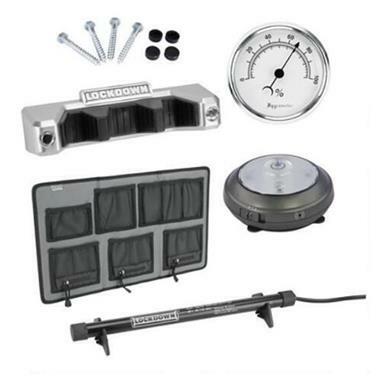 Mil-spec, or better, parts for your AR.